DEETER BUCKNER DESIGN, LLC: Day 1 - A Dynamic, Original Water-Wise Design Install! Day 1 - A Dynamic, Original Water-Wise Design Install! 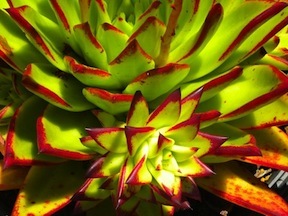 One of my water-wise succulent garden designs: I know this is going to be a bold, dynamic, colorful and handsome design!! Here's a few photos of Day 1 of the install - includes planting mounds, location of rocks, flagstone, paths, etc. Check back for more 'before' images! Boulders are being craned in early am today, must run work calls!